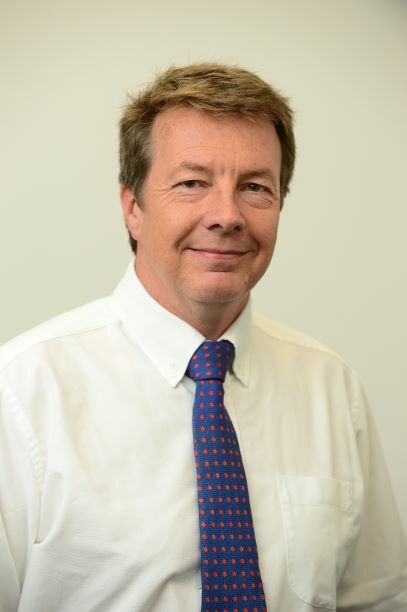 CIMComp are delighted to announce the new appointment of Professor Nick Warrior as Hub Director.Professor Nick has been in the Faculty of Engineering at the University of Nottingham since 1985 and Head of the Composites Research Group since 2009. His research is on manufacturing processes and design and test methodologies of high performance polymer composites for automotive and aerospace applications. Nick has worked on many EPSRC, TSB and industrial composites projects (portfolio value of over £33 million) and has published more than 200 papers in composites and solid mechanics. He has supervised over 40 successful PhD projects. In his research he has worked with most of the UK automotive manufacturers and collaborated with many leading UK universities. He is a Chartered Engineer and a Fellow of the Institution of Mechanical Engineers and has received the Royal Academy of Engineering Silver Medal Award (2009) for successful industrial exploitation of composite materials. We believe Nick is an excellent choice to lead the Hub going forward and wish him well in his new role.